Recently, Noida gained limelight as it witnessed the implementation of many infrastructural projects. More than 20 such projects got a green signal on 14 December 2016 as the Chief Minister of Uttar Pradesh, Akhilesh Yadav inaugurated them from Lucknow through Video Conference. The inauguration showed the dawn of projects like elevated rotary interchange, underground parking etc. This welcoming of such projects is going to benefit the extraordinarily developed, The Golden Palms which is helmed by the perfect blend of IITL and Nimbus group. This luxury project which is situated in sector 168, Noida will gain many advantages. 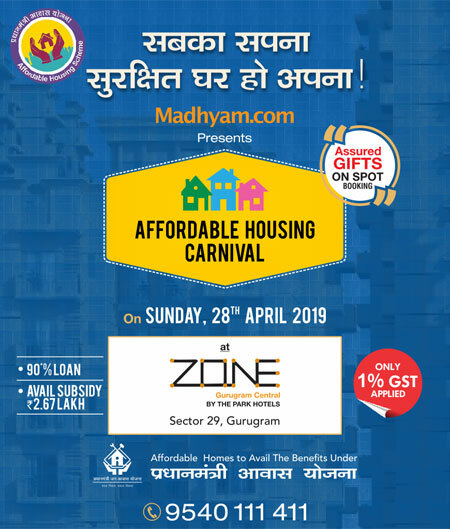 For example, the project is just situated opposite to the upcoming Noida sector 142 metro station and Noida-Greater Noida E-way which will enhance the connectivity. The elevated rotary interchange that will be built in sector-50 at a cost of Rs. 40 crore, will add more to the connectivity of this project. Also, Golden Palms will benefit with the construction of underground parking in sector-95 which will be able to hold nearly 400 vehicles and the space can be utilized for some other things. Such infrastructure development will benefit the whole city which will also benefit the project. 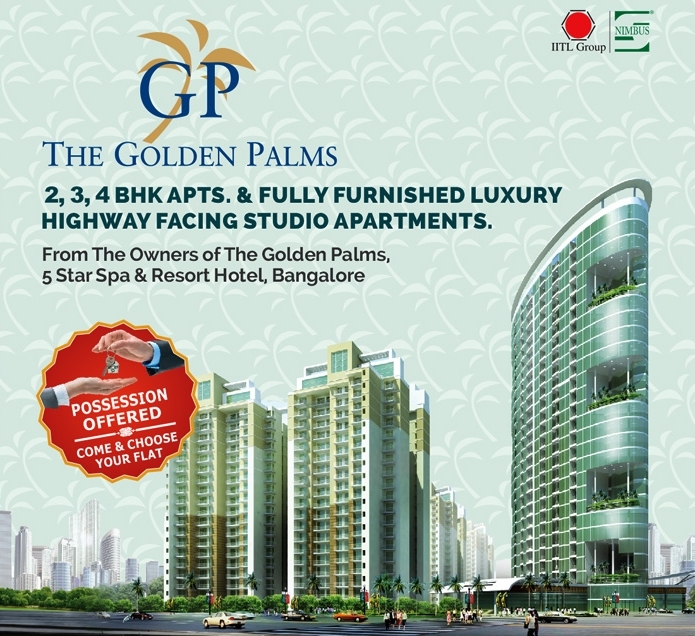 The Golden Palms is attributed to spread in 10 acres of land, comes packed completely with all the ultra modern luxuries which have the potential to bind you together with the finest coating of luxury. What’s more benefiting with it is that it is offering the possession now to its buyers. So, do you still wish to wait anymore? No! Just come and grab the opportunity and enjoy it for the lifetime.